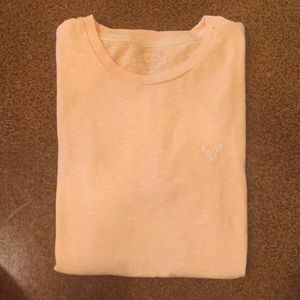 Live happy by natural life women’s shirt! 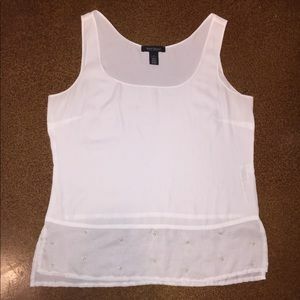 White House Black market white tank top! 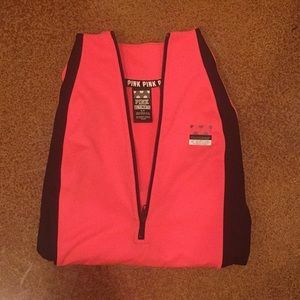 Victoria secret PINK, pink and black mid zip! 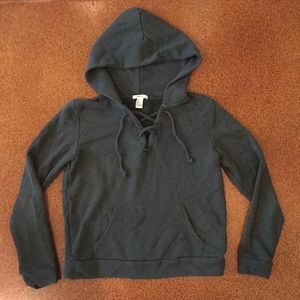 Forever 21 (forest/dark) green hoodie! 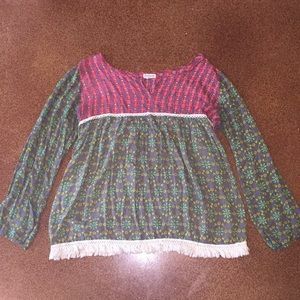 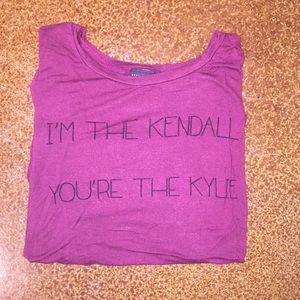 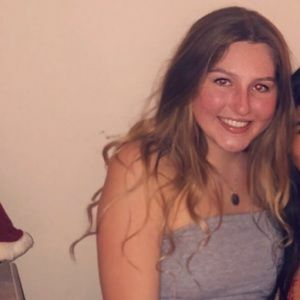 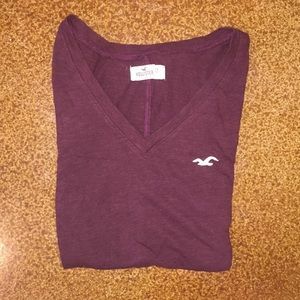 Hollister women’s maroon v-neck shirt! 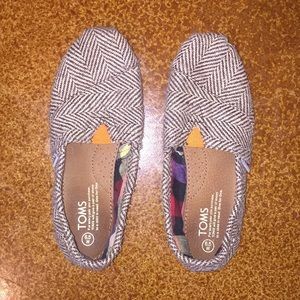 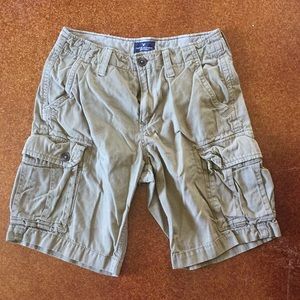 Perry Ellis men’s patterned pants! 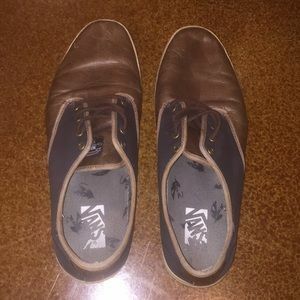 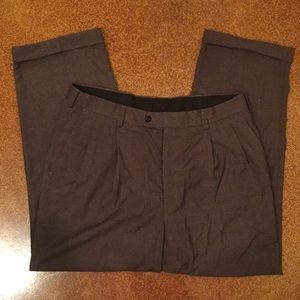 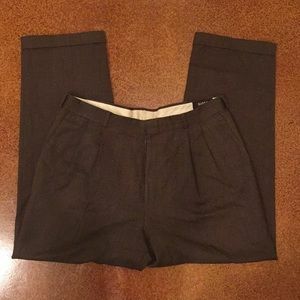 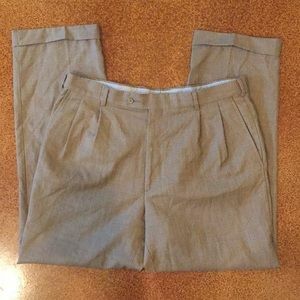 Slates a dockers brand men’s dark brown pants! 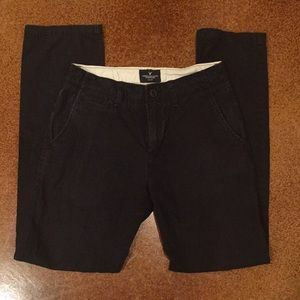 American eagle men’s dark pants! 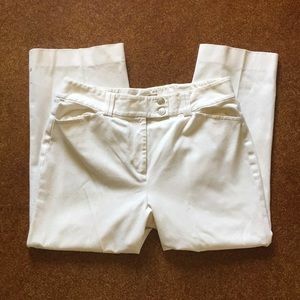 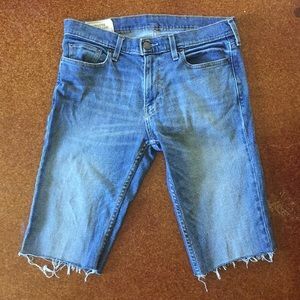 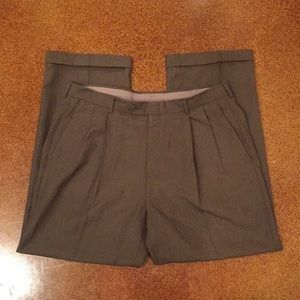 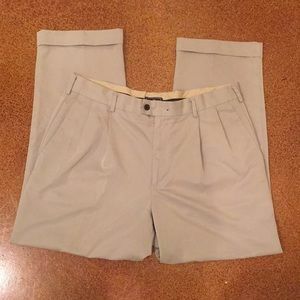 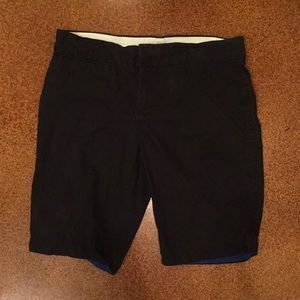 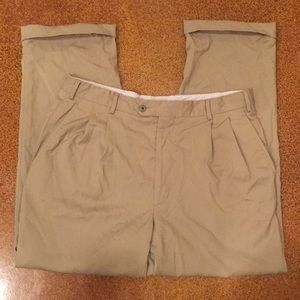 Men’s old navy black shorts! 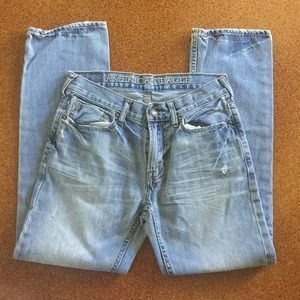 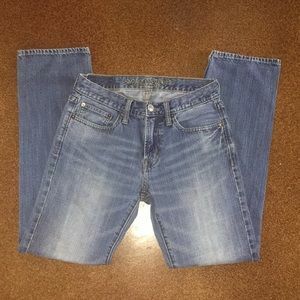 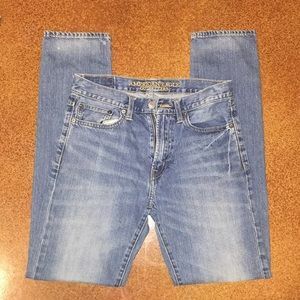 American eagle slim straight men’s jeans! 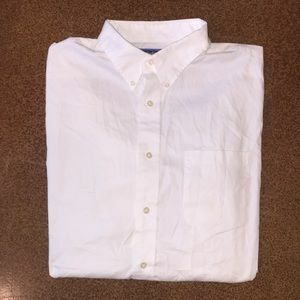 Croft&barrow white mens long sleeve button down! 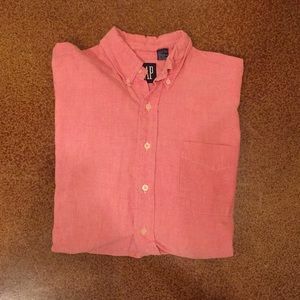 Men’s gap long sleeve red button down! 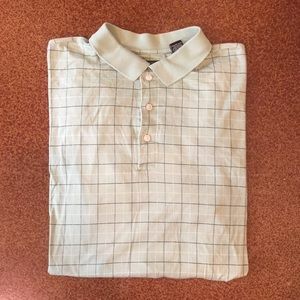 American eagle men’s long sleeve button down! 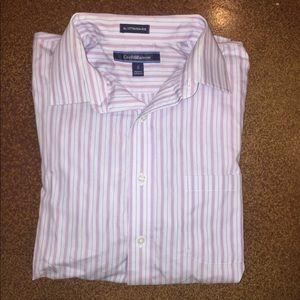 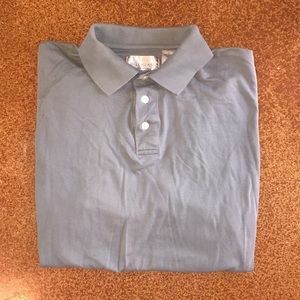 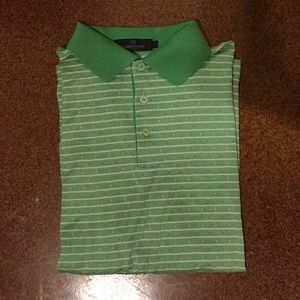 Men’s bill blass short sleeve shirt! 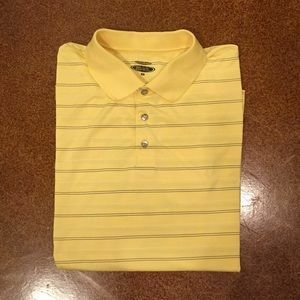 Pebble beach Love cypress men’s yellow shirt! 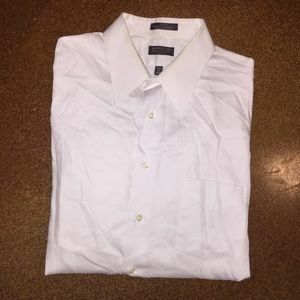 Croft&barrow white button down men’s shirt! 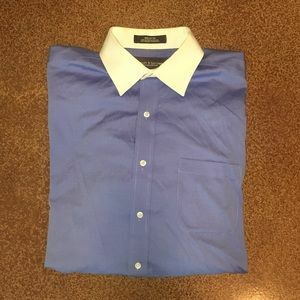 Croft&barrow mens blue long sleeve button down! 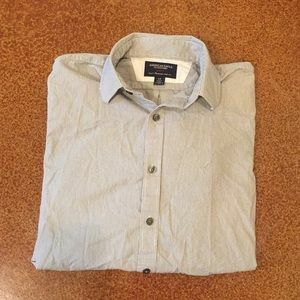 Croft&borrow long sleeve button down shirt! 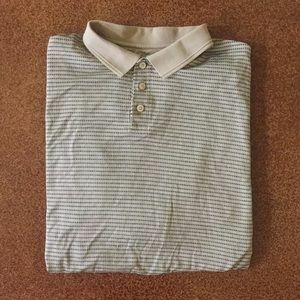 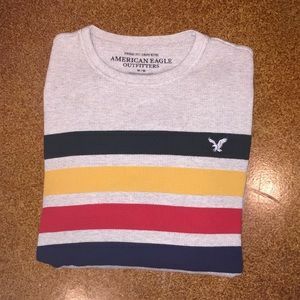 American eagle men’s long sleeve shirt! 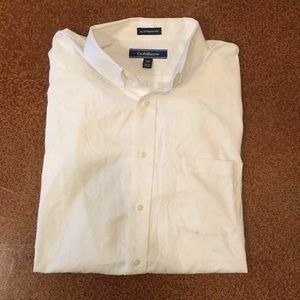 White Arrow sateen button down shirt! 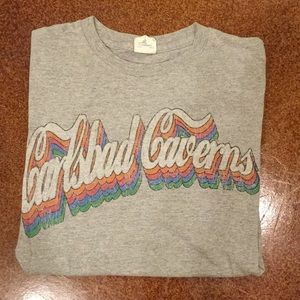 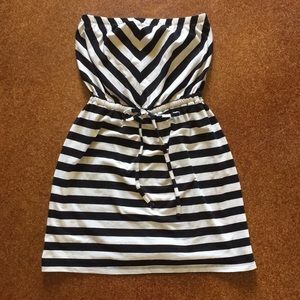 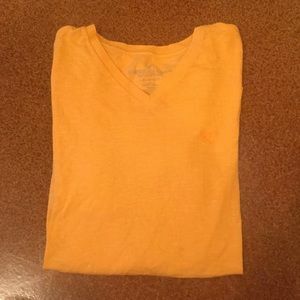 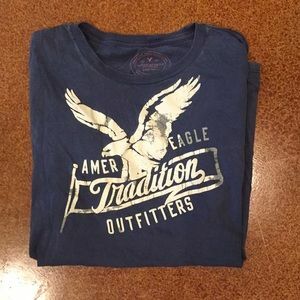 American eagle orange men’s shirt! 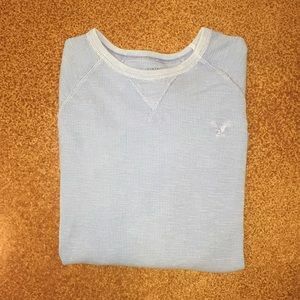 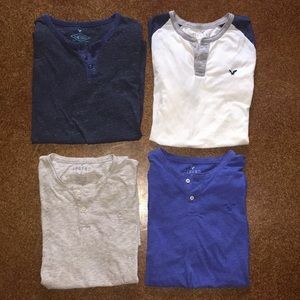 American eagle men’s blue long sleeve shirt! 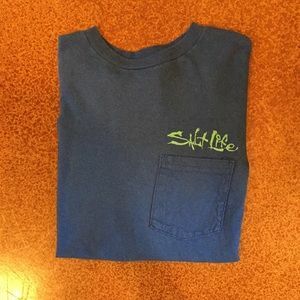 Salt life fishing long sleeve shirt! 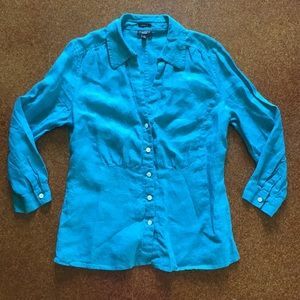 Talbots women’s teal/blue cropped long sleeve! 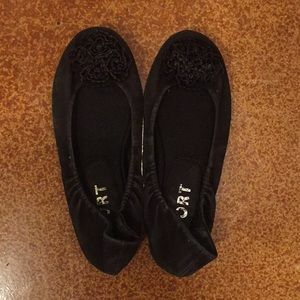 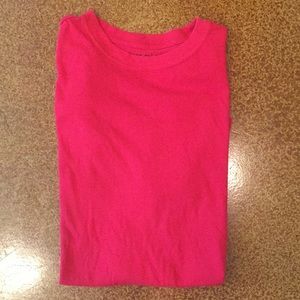 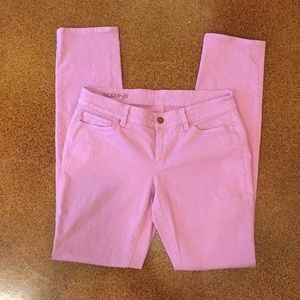 Ann Taylor women’s pink jeans!